Finally Red Bull has posted the video from this, which was a big secret I guess. A contest is going down sometime later on the year at it. 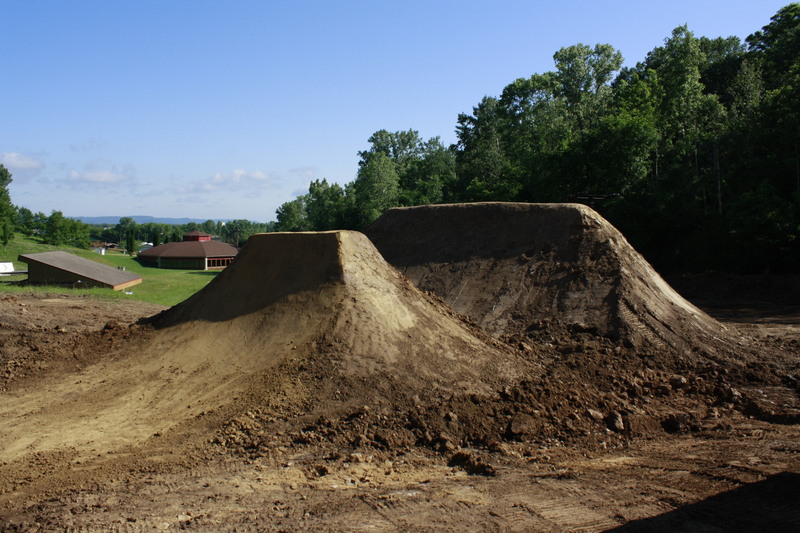 Here is a pic of the last jump right after its built.. psyched on how it all turned out. So rad, lovin the shark fin, i need one!